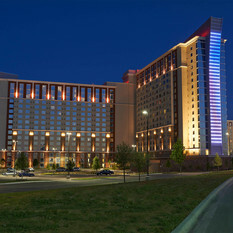 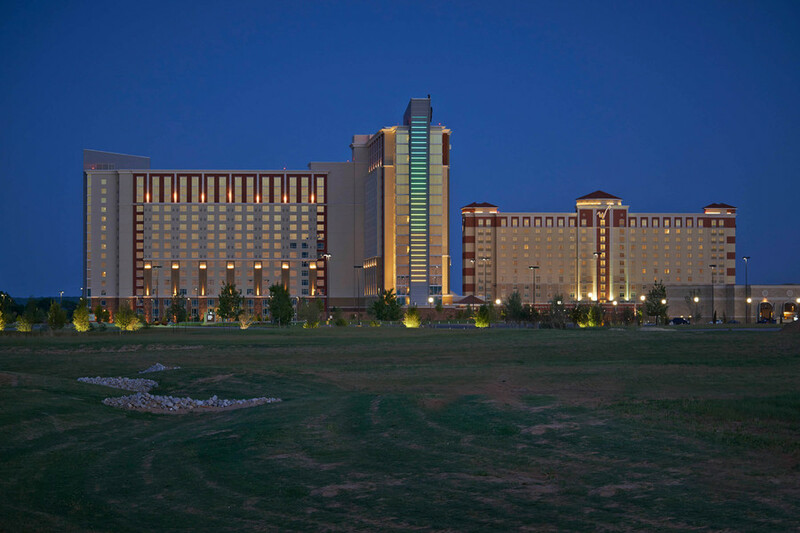 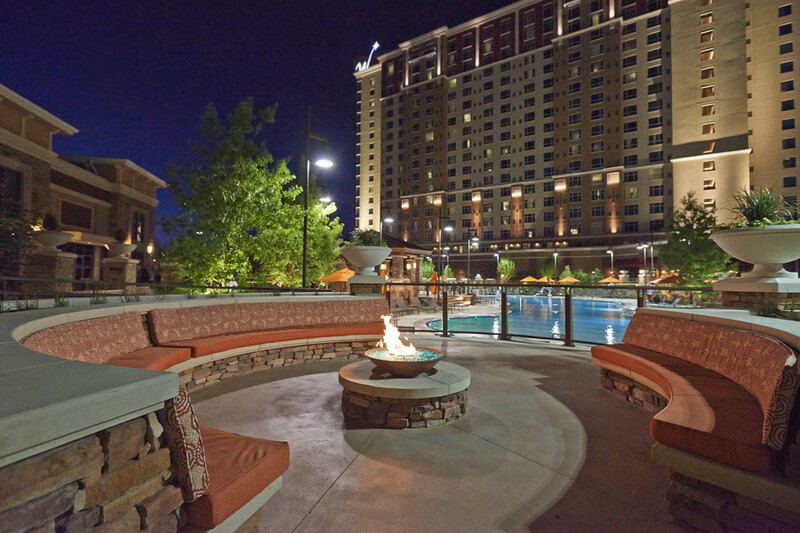 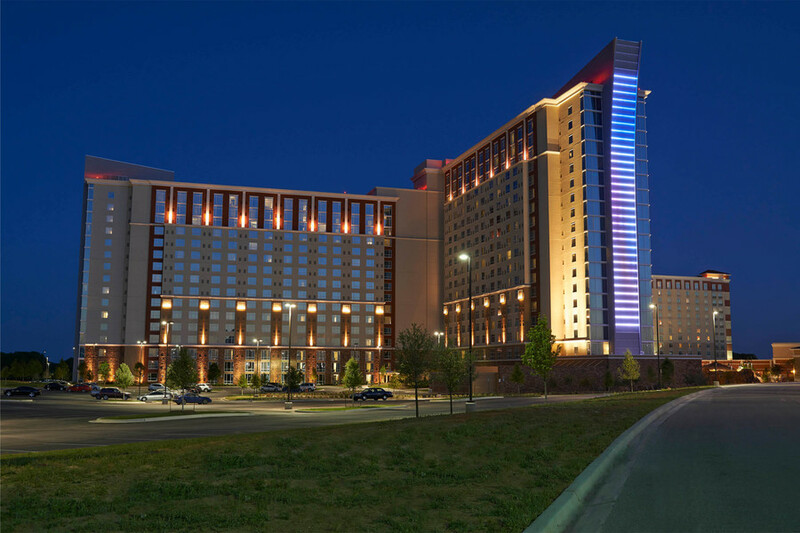 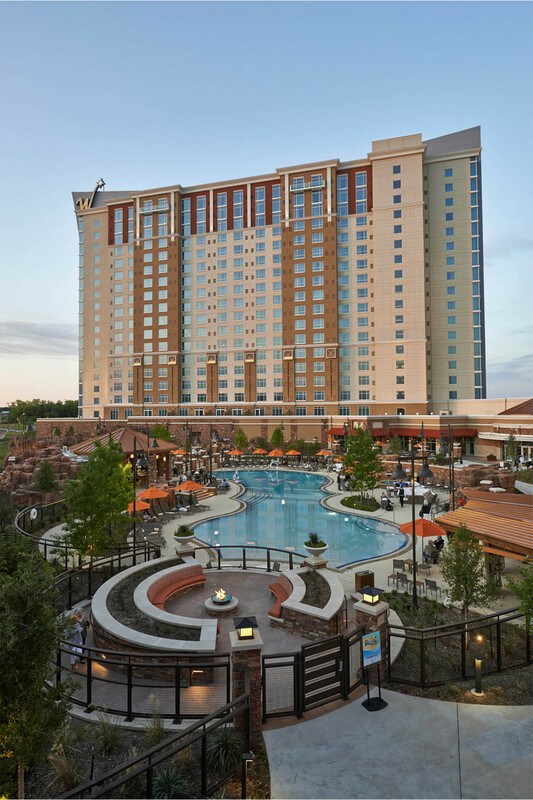 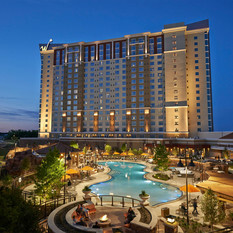 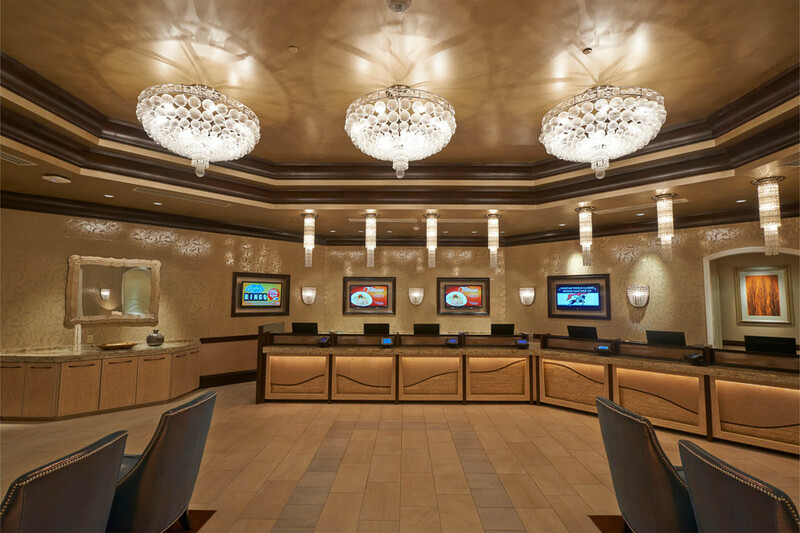 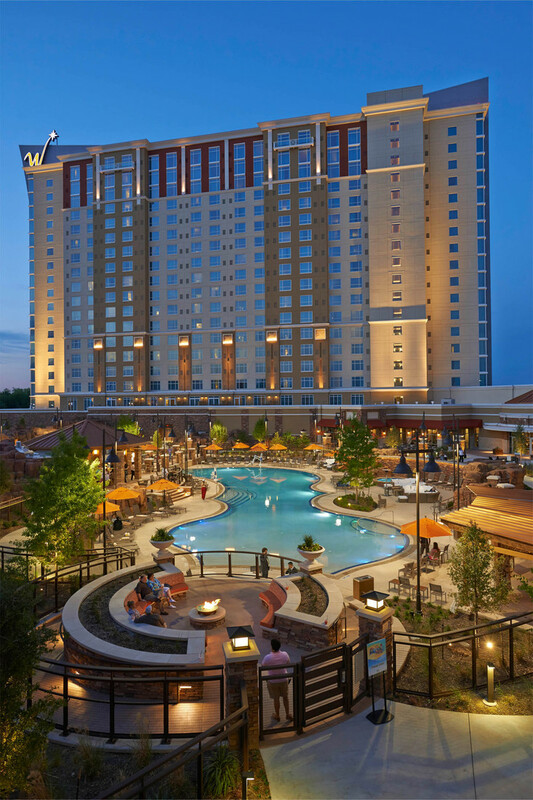 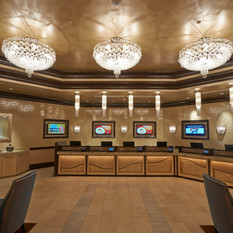 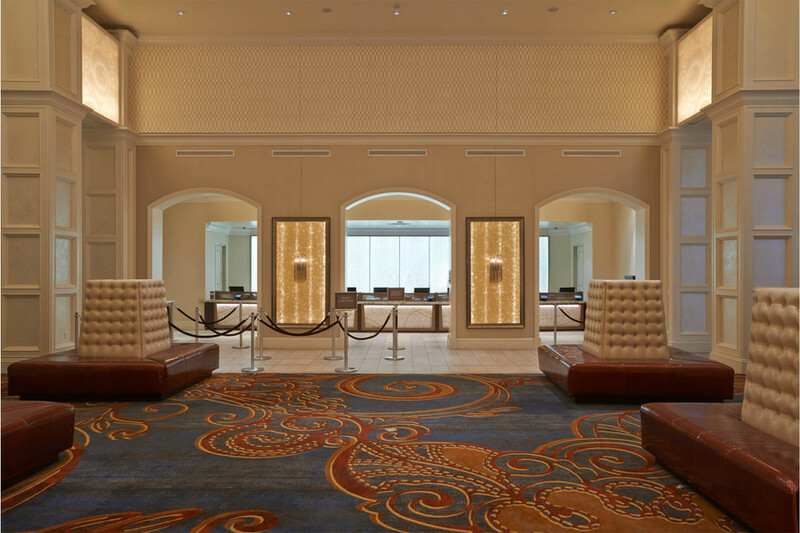 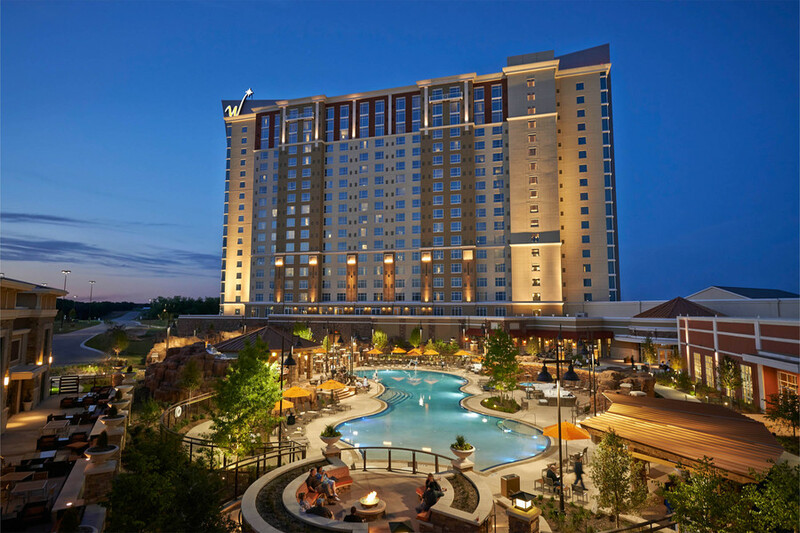 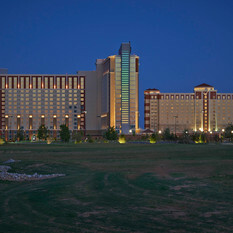 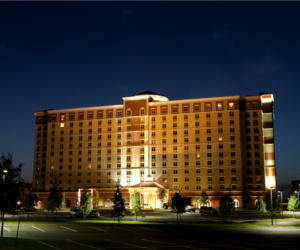 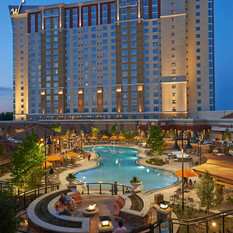 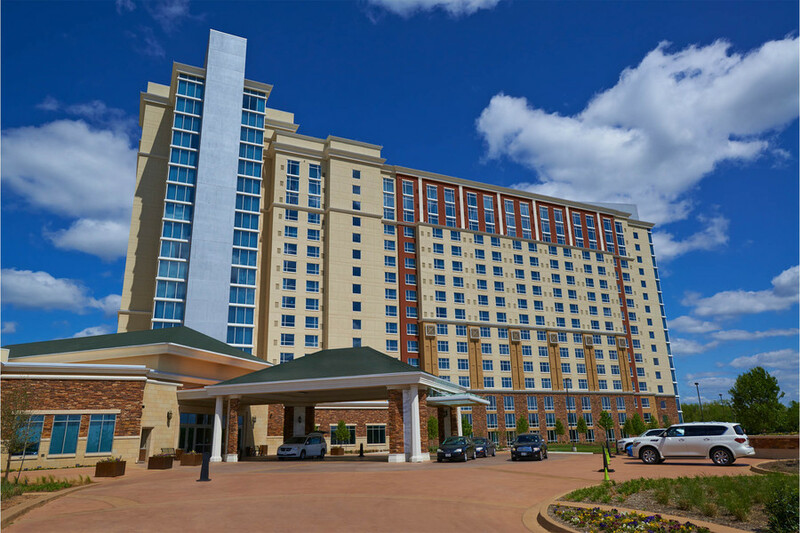 When you walk into the WinStar World Casino Hotel from the casino gaming floor, you enter a new and exciting destination. 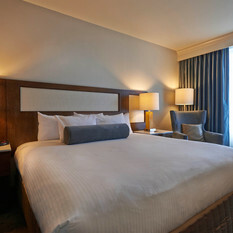 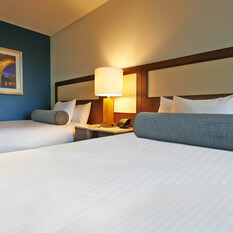 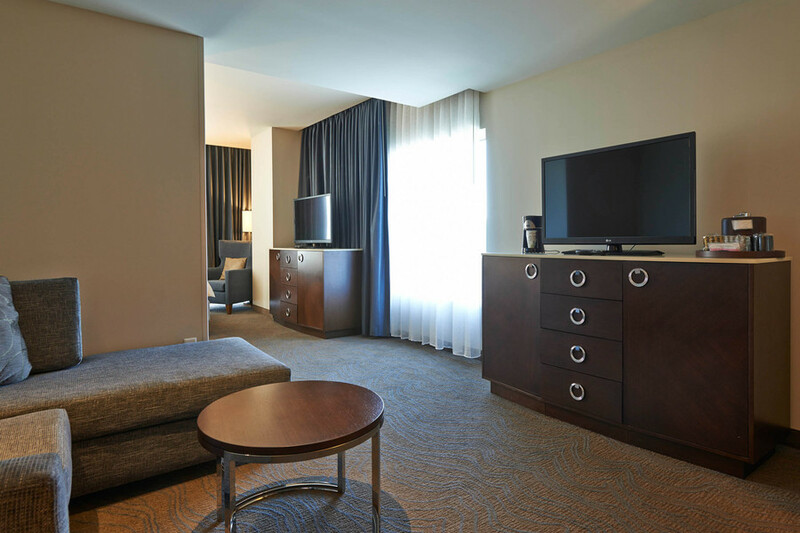 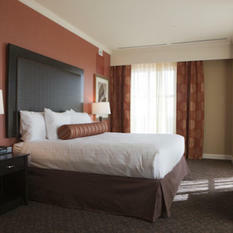 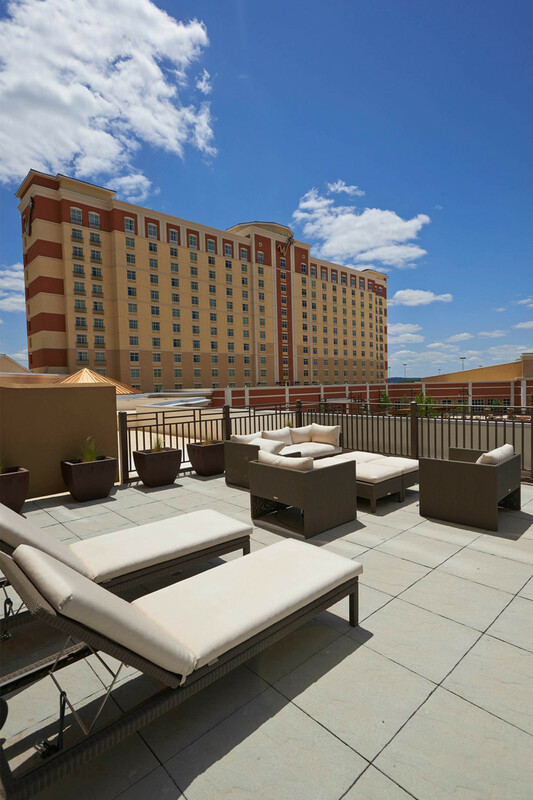 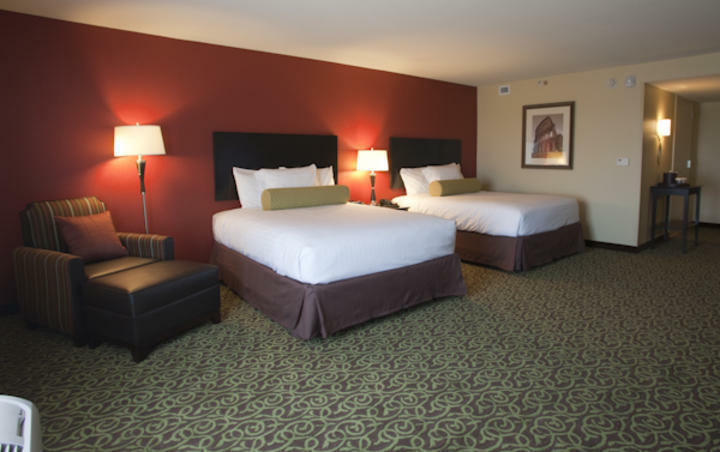 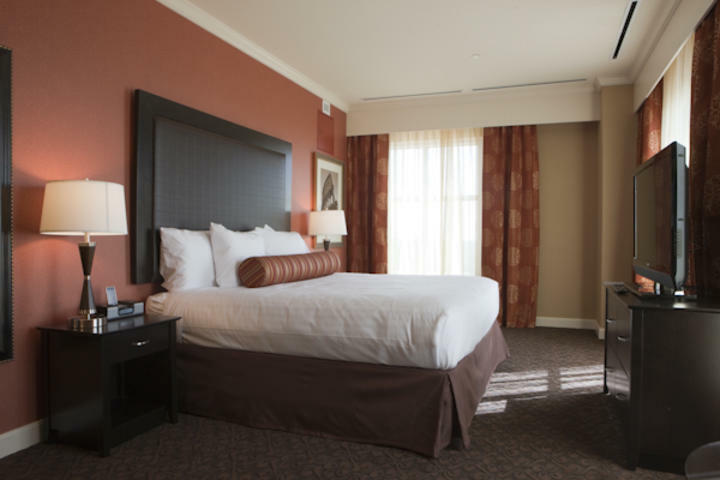 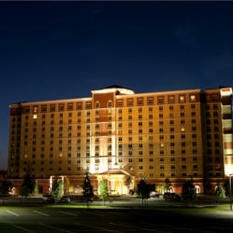 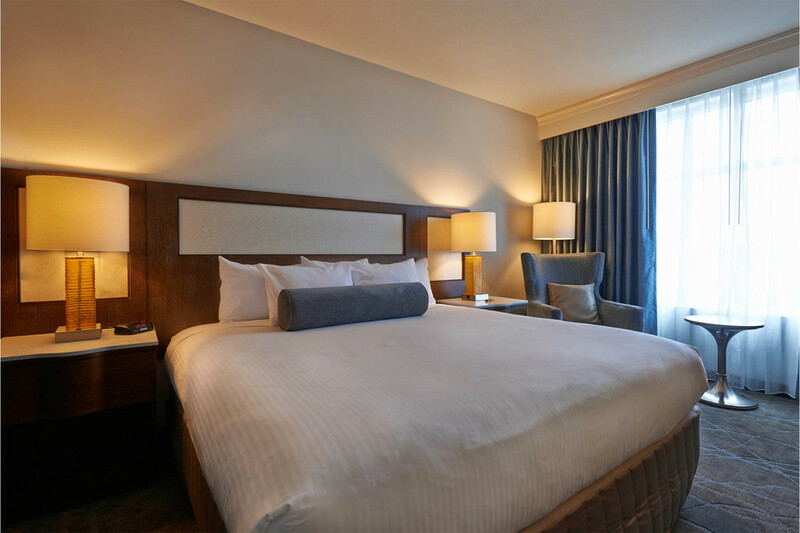 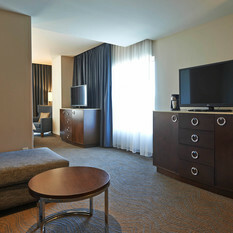 With attractive guest rooms and deluxe suites, choose from 1395 rooms that fit your taste and comfort. 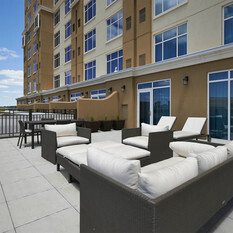 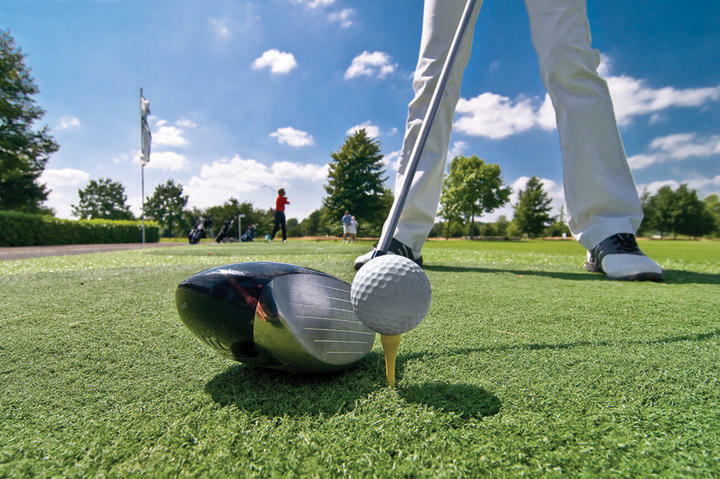 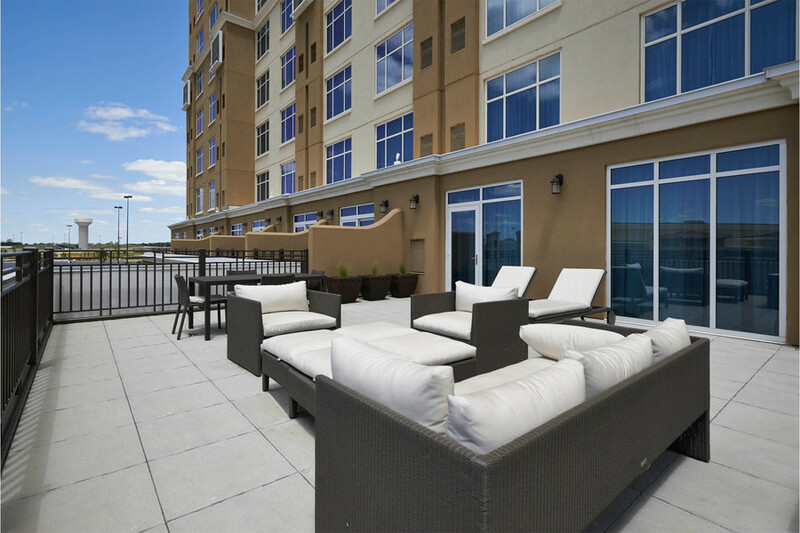 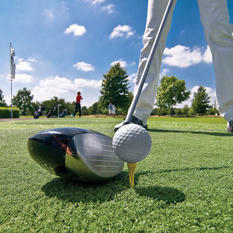 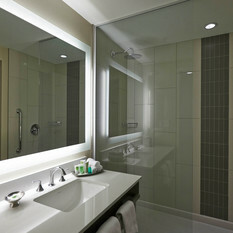 Inside you’ll find sensational amenities and state-of-the-art facilities. 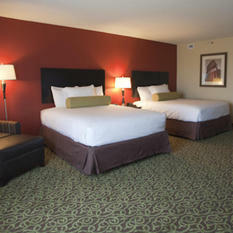 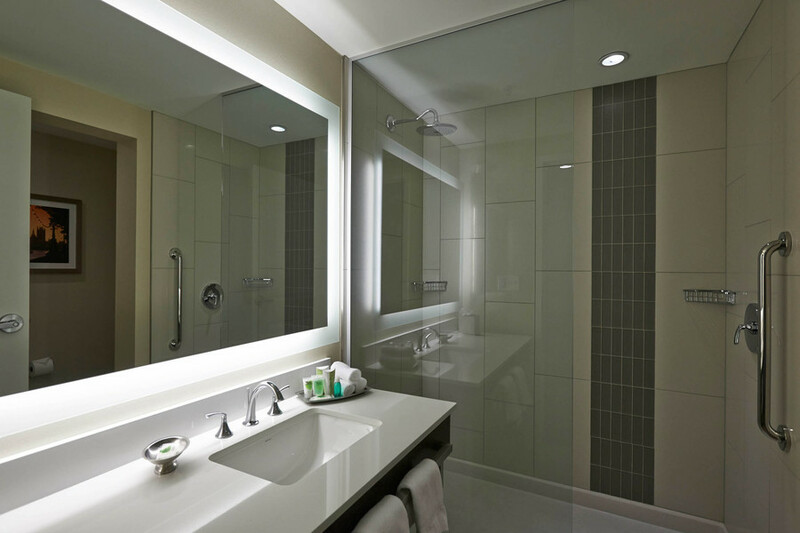 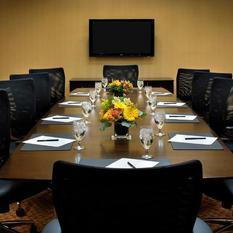 The hotel offers all of the luxuries of home, plus some extras like complimentary turn-down service upon request. 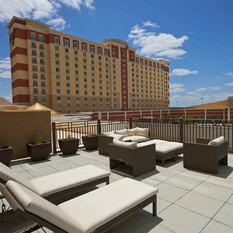 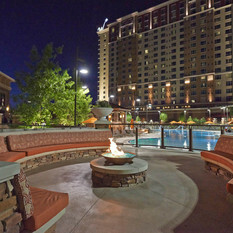 You will find several wonderful amenities: Terrace View Café offering an array of delicious selections 24 hours a day, Rotunda Bar and Pool Bar serving cocktails and light food. 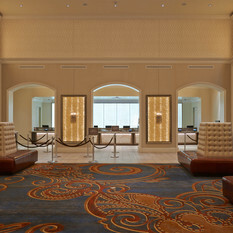 Enjoy some shopping at one of our two gift shops. 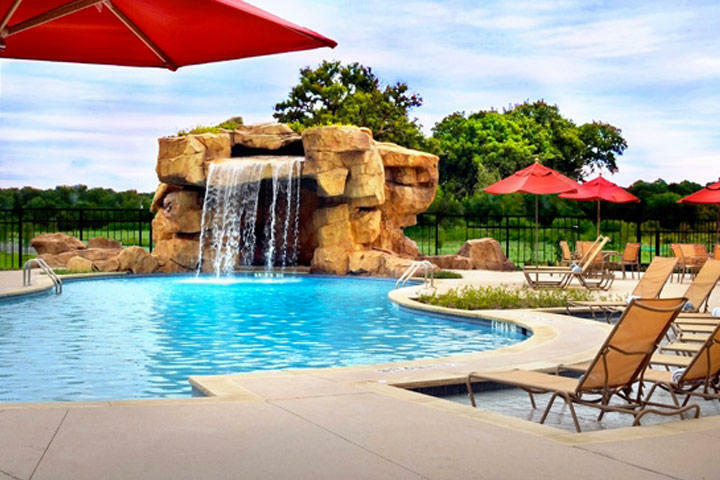 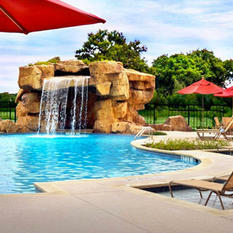 Enjoy our state of the art physical fitness room and then relax by your choice of resort-style two pools. 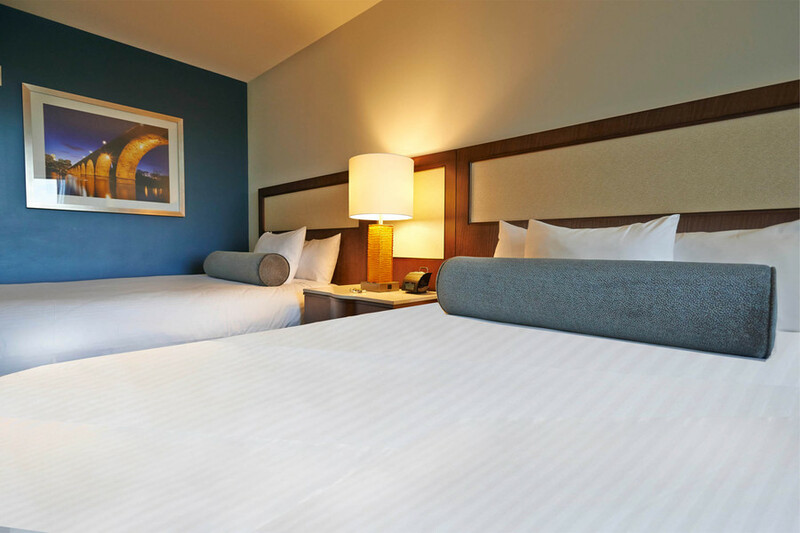 Winston Hospitality is a creative, energetic and passionate company, dedicated to the highest standard of service and quality in the hospitality industry. 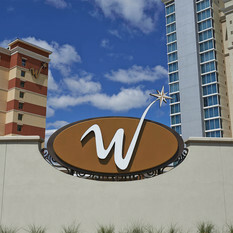 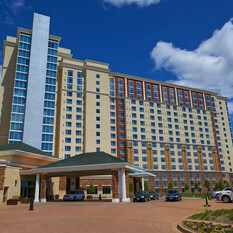 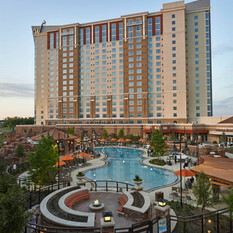 Winston Hospitality has built a reputation in the industry for developing and operating hotels with an emphasis on quality and a focus on long-term financial success. 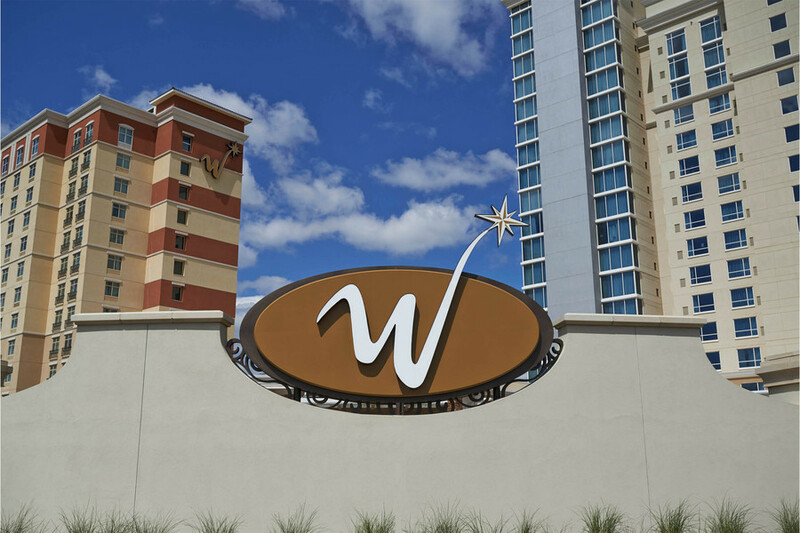 Winston Hospitality offers many hospitality services, including management, development, rehabilitation, repositioning, and hotel ownership. 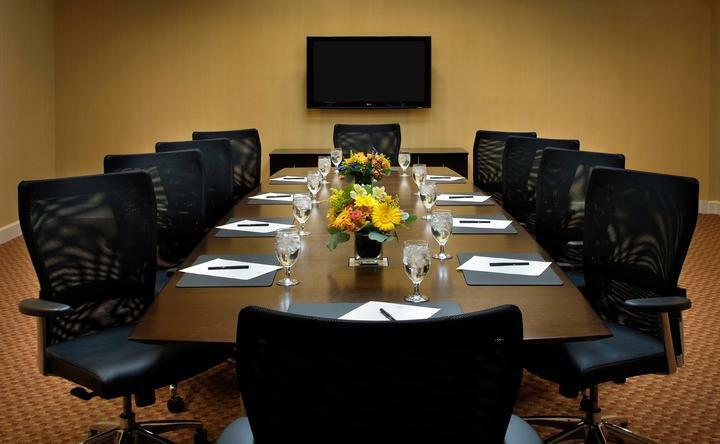 Our senior management team brings years of experience and a wealth of knowledge to each of these areas and is strongly committed to ensuring the satisfaction of our guests and of our partners.